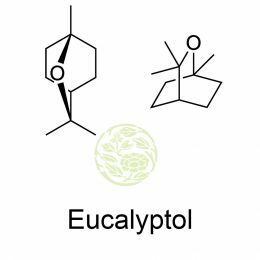 Eucalyptol is also commonly called cineole is the primary terpene found in eucalyptus and this terpene got its name through eucalyptus. More than 80% eucalyptol is present in the essential oil extracted from eucalyptus trees. A good quantity of eucalyptol is present in tea trees, mugwort, bay leaves and cannabis. The formula for eucalyptol is C10H18 O and it can be topically applied to the body. When compared to the other commonly found terpenes, Eucalyptol has more conditions and features. It can be directly applied on the skin, gums and other areas. 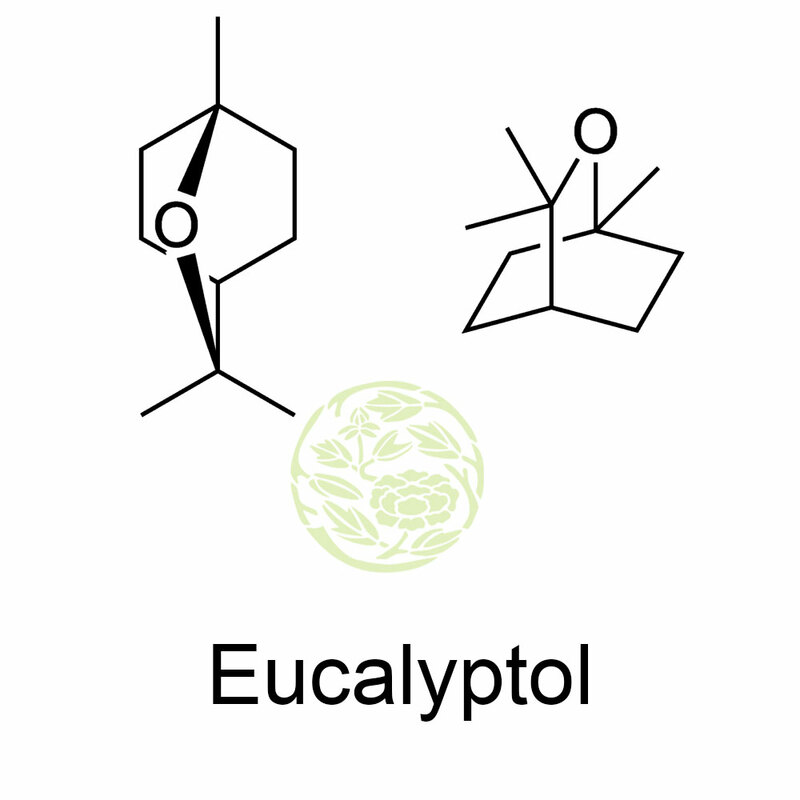 Eucalpytol can be orally inhaled, eaten or consumed as a tincture. Like any other chemicals eucalyptol is toxic and dangerous when taken in higher dose, so it is always better to dilute the strength of the oil. Eucalyptol is an analgesic, antibacterial relieves pain. It acts as a good antifungal and reduces inflammation in systematic manner. It slows down the growth of cancer cells in the human body and prevents the problems of oxidation to other molecules in the body. Eucalyptol is a colorless natural organic compound and is an ingredient in many brands of mouthwash and cough suppressant. It is often taken to control mucus hyper secretion and asthma. It has the power to kill leukemia cells in vitro and can reduce inflammation and when applied externally. Eucalyptol is used for the effective treatment of non-purulent sinusitis and widely used world over. Eucalyptol is used in aromatherapy with a combination of eucalyptus oil, lavender, marjoram, rosemary and peppermint oils to reduce pain and depression in people with arthritis. Chewing gum with eucalyptol present in it can reduce dental plaque in some people. Eucalyptol is widely used from ancient times for stuffy nose, wounds, ulcers, burns, bleeding gums, acne, bladder diseases, fever, flu, and many more. Eucalyptol is present in large amounts in a variety of plants used in the manufacture of cosmetics and similar products. Eucalyptol can enhance the blood circulation in human body and it produces cytokines and prostaglandins by stimulated monocytes in vitro. Higher dose of Eucalyptol by inhalation through nose may result in irritation, nausea and vomiting.